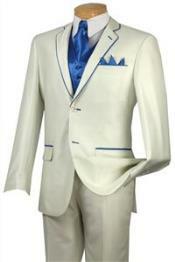 Ivory colored suits give a majestic and masculine look where ever you go out with you family and friends. 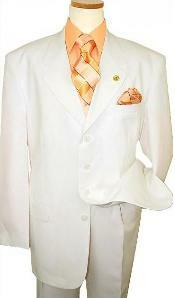 Ivory colored suit is an ideal wear for wedding, meetings, parties, and for work environment. 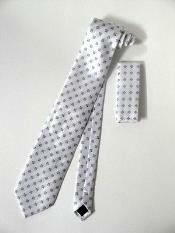 Our superb classy suits have a fashionable blend, which will give you a royal and handsome. 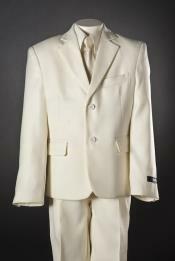 We at MensUSA.com have an exclusive collection of ivory suits made with 4 buttons, which is a vested long fashion suit. We also have suits made from best quality Hardwick Superfine wool with 1 button single breasted, 100 percent polyester 31.5" long suits and off-white Mandarin branded collar suits with 2 front buttons also. In addition to this we have an elegant Tuxedo suits and Dinner jackets, in Ivory color very much suitable for both young and older men. Anyone will surely love the comfort of our suits and you will definitely experience the difference only if you wear it! MensUSA have constant orders all through the year for our Ivory suits, our first-class premium suits are specially designed and stitched to satisfy our valuable customers, which is made from the finest fabric. 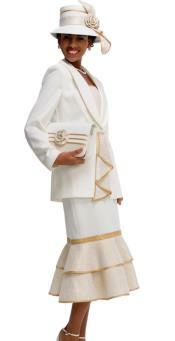 Our Ivory suits are sophisticatedly finished, which will adore your wardrobe.